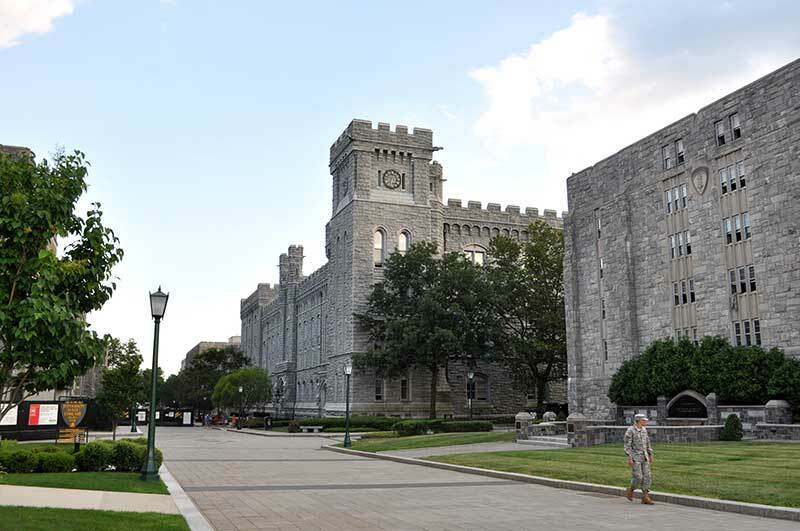 For first-time visitors to West Point NY, the US Military Academy is a breathtaking and humbling sight. Commanding 16,000 lush acres directly overlooking the Hudson River, the history and pageantry of the Academy is legendary. Visitors to this area can tour the Academy and the West Point Museum, the oldest and largest public collection of militaria in the Western Hemisphere. Great bed and Breakfast, inn, and hotel accommodations are available for visitors to the area, as well as a collection of restaurants offering all types of dining. West Point is located in Orange County approximately 50 miles north of New York City.